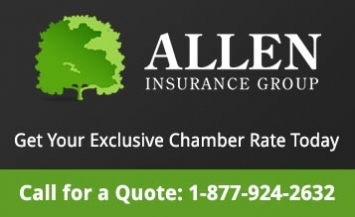 The Belleville Chamber of Commerce has been “The Voice of Business” for over 150 years. But to continue to say that, we really need YOUR input. It is important for us to know how city bylaws, government initiatives, community involvement affect you and your business. And with the technology available to us today, there is no reason you can’t give us real time information! 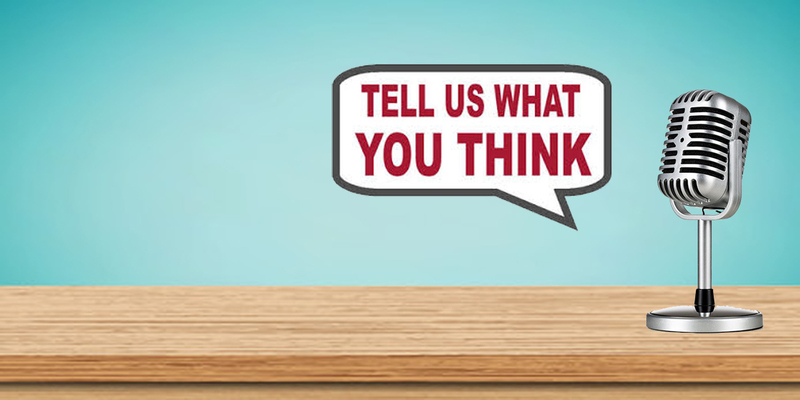 We will post short surveys for current issues here regularly and we will always keep an “Open Mic” link available if there is something you need to share or have a concern with… check back often as we will post results of your input and the action we take on behalf of you as a part of our greater business community! Bill 148 - Fair Workplaces Better Jobs Act "August 18th - Presentation"
"Policy Alert: Finance Canada Is Considering Major Changes to How Corporations Are Taxed"